LG Electronics' new smartphone based on Firefox OS, the Fireweb, offers slightly better hardware specs than competing products. Firefox OS is built around applications written in HTML5. Mozilla Foundation is pitching it as a better option for low-end smartphones, and devices running it will compete head-to-head with cheap Android smartphones and with devices from other platforms such as Nokia's Asha. The smartphone has a 4-inch display with a 480 x 320 pixel resolution and is powered by a 1GHz chip from Qualcomm. It also has 2GB of storage and a 5-megapixel camera. That compares to the ZTE Open and to Alcatel One Touch's Fire, both of which have 3.5-inch screens and 3.2-megapixel cameras. The phone will come with version 1.1 of Firefox OS, which Mozilla launched earlier this month. The upgrade improves application load times and has smoother scrolling, Mozilla said at the time. It also includes new features such as MMS messaging and enhancements to email, contacts management and calendar. 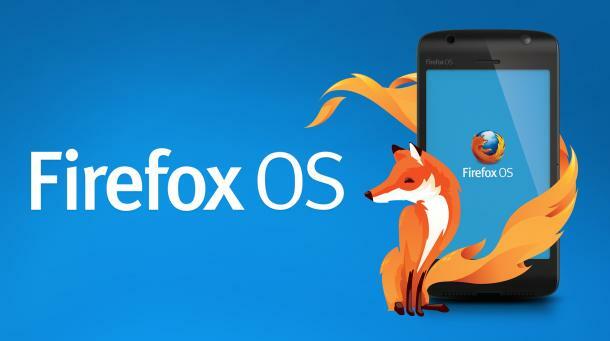 Telefonica will also launch devices with Firefox OS in Peru, Uruguay and Mexico in the next couple of days, it said. The operator already sells smartphones with the OS in Spain, Colombia and Venezuela. Telefonica doesn't break out sales figures for the Firefox OS, but the launches in Spain, Venezuela and Colombia have exceeded expectations, a spokesman said via email.